Low emissions of 70g/km. Relaxed, quiet and comfortable. Spacious cabin. Lots of safety kit as standard. TNGA platform provides excellent rid, handling and steering. Expensive to buy new. Official fuel economy figures are unrealistic in real world driving. Hybrid AWD-i launched in Toyota Prius at Los Angles Auto Show. 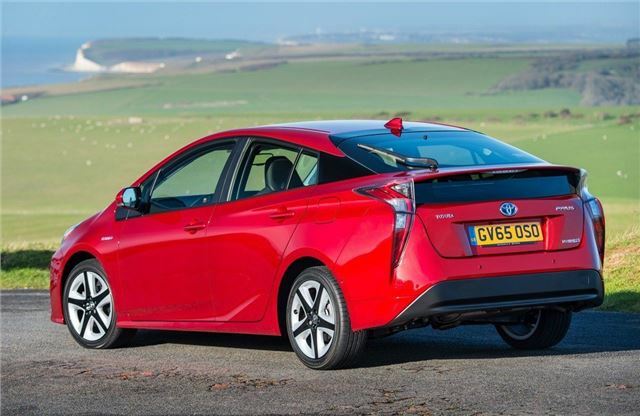 The latest incarnation of the Toyota Prius is still king of the hybrids, with impressive fuel economy, extremely relaxed driving dynamics, good build quality and a very comfortable cabin. If you want to glide around effortlessly without using too much fuel, there are few better ways to go about it. 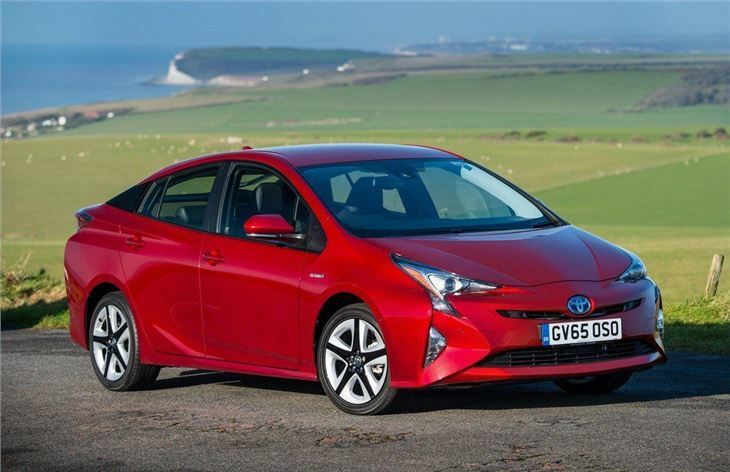 Toyota has opted to use the same hybrid system as in the previous Prius, but it has been revised and reworked. The updated engine is paired to new aerodynamic styling, providing an official economy figure of 94.1mpg and CO2 emissions of just 70g/km, despite this being a traditional hybrid rather than a plug-in. The radical exterior looks are mirrored in the cabin, which has a futuristic layout with a large and easy-to-use touchscreen system as standard. Space is generous up front and the back row has plenty of leg room, but the aerodynamic roofline hampers headroom for taller passengers. 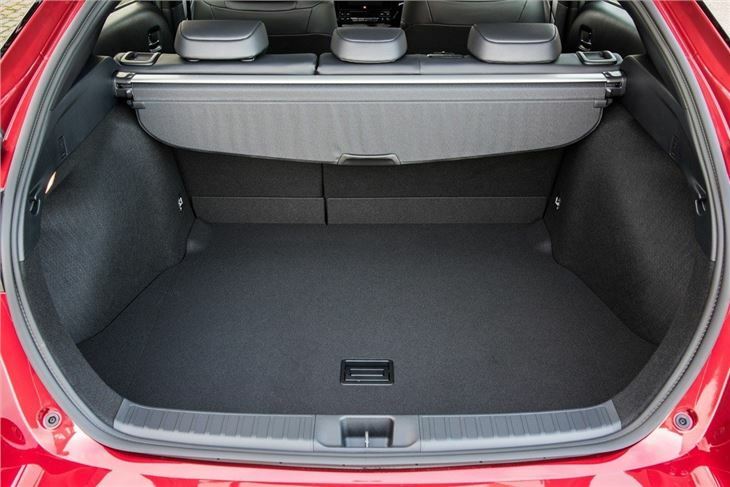 The boot is spacious with a capacity of 343 litres. 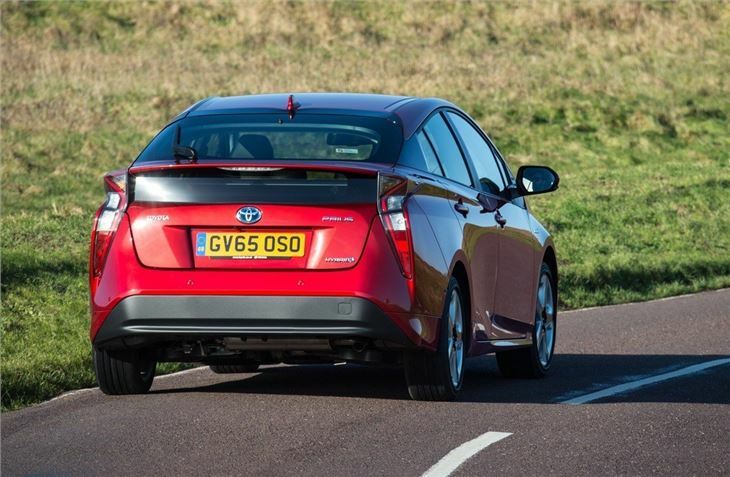 On the road the Prius is incredibly easy and relaxing to drive, thanks to its CVT automatic transmission. At slow speeds the car runs in near silence and will often operate on electric power alone, making it very serene around town. Even at higher speeds it’s very quiet and refined, plus it has safe, predictable handling and light controls. 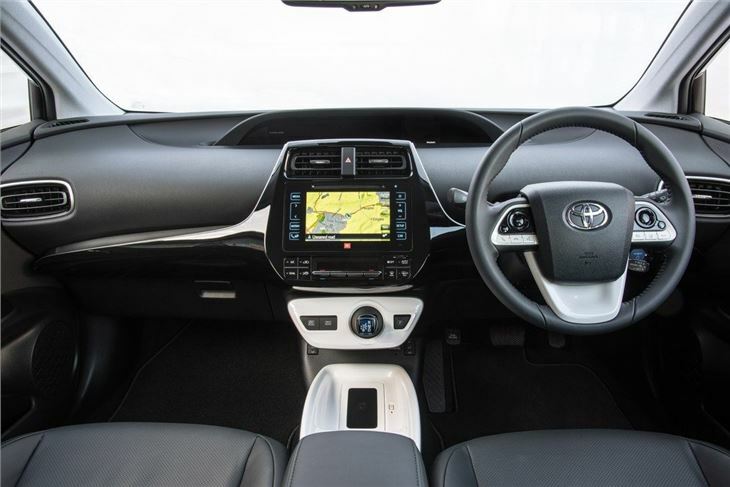 Standard equipment includes alloy wheels, auto lights, auto wipers, road sign assist, a reversing camera, lane departure warning and adaptive cruise control – so even buyers of the basic model won’t be left wanting. 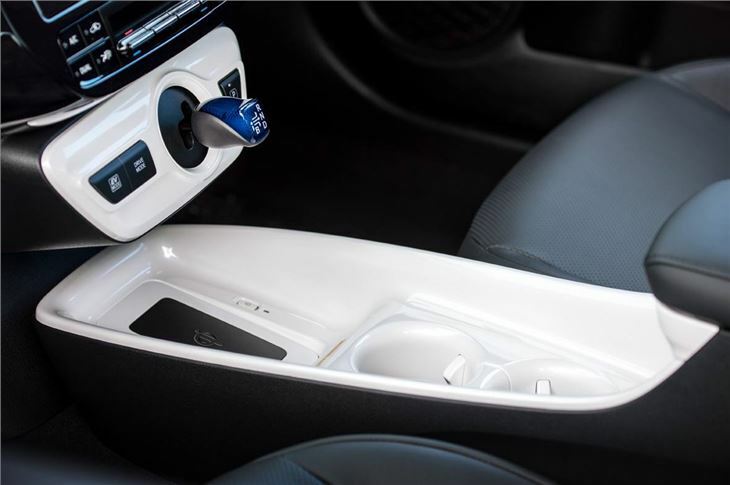 Upper trim levels gain luxuries like wireless phone charging and automatic parking. There are some new rivals to consider including the Hyundai Ioniq, which is available as a pure EV, a plug-in or a traditional hybrid, the latter of which undercuts the Prius on price. 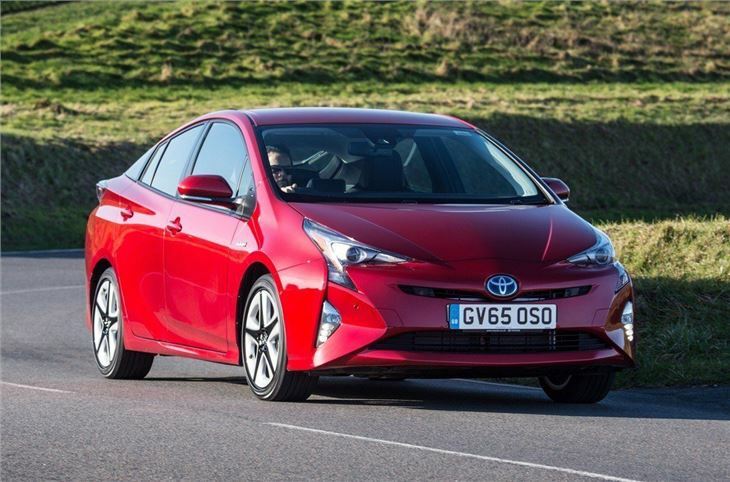 However, it’s safe to say that the Prius, despite being more expensive than its main rival, is an excellent choice for those who want to flaunt their eco-friendliness and get around in a bubble of serenity. A great car to own and drive.